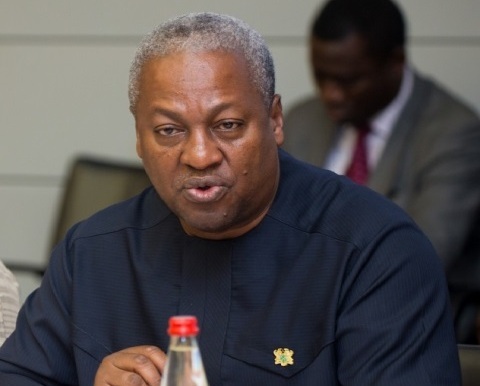 Former President John Mahama has urged the government not to sell off the Komenda Sugar factory but pursue the $23 million loan from the Indian Exim Bank for phase two of the project, which is still available. “It is unacceptable to sell the factory, we can get the expertise and the technology to make the factory work since the loan from the Indian Exim bank is still available, what the government needs to do is to take the money and implement the second phase of the project, when it does that, the factory will be running,” he stressed. 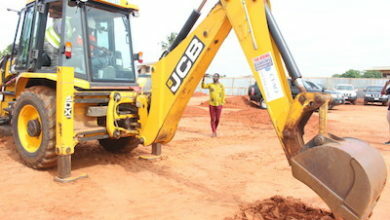 The former president made this known to the media during his thank you tour of the Central Region. 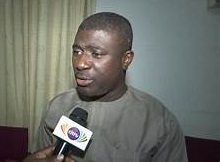 Alan Kyeremanteng, the Minister of Trade and Industry, had told Parliament a new strategic investor will be announced by the end of April to acquire the assets of the Komenda Sugar Factory which the Minority in Parliament subsequently accused the government of deliberately causing the factory to be undervalued and sold off cheaply, had side-stepped recommendations of a technical audit of the project only to pursue a motive of selling off the factory. The factory, at its full capacity, can, in a year, produce 97 per cent of the nation’s sugar needs, representing 250,000 tons. The $35 million factory has been dormant due to lack of funds, the sugar cane variety meant to feed the factory was not up to the required specifications, closed down in June 2016, barely a month after then-President Mahama commissioned it and expected to produce 1,250 tonnes of sugar daily. Former President Mahama recalled that his administration had only looked for a private-public arrangement to provide the needed technical expertise but its intention was not to sell the factory because the nation had seen a significant rise in sugar importation since 2001. 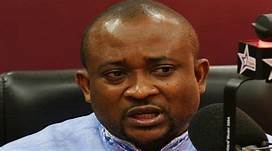 “The factory is needed to position Ghana on the right end of the import-export chain, “if we produce sugar it will reduce the foreign exchange we use to import sugar, I will urge the government to follow the path we took,” the former president said.